Calcium tartrate, DL- - 354 - Noshly - Wise eating, made easy. 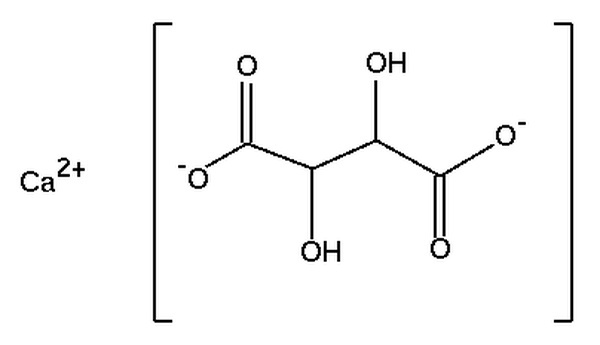 Calcium tartrate is a byproduct of the wine industry, prepared from wine fermentation dregs. E354 - Calcium tartrate, DL-: It is the by-product of wine making in many countries but in USA and Canada Tartrate or Tartaric acid is made from unfermented crushed grapes. E354 - Calcium tartrate, DL-: Calcium salt of tartaric acid. Seems safe. Food acid and modifying agent in infant foods.